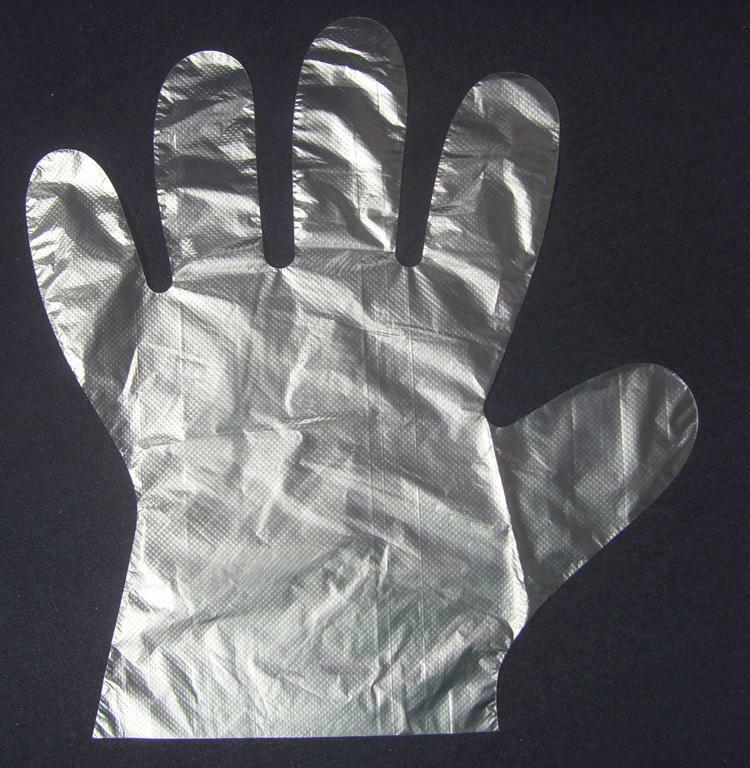 Disposable PE Gloves Produced with LDPE /HDPE with other assistant materials. Disposable PE Gloves Skidproof, waterproof, Protection from alkali, oil and bacilli, safety, innocuity, Environmental protection. 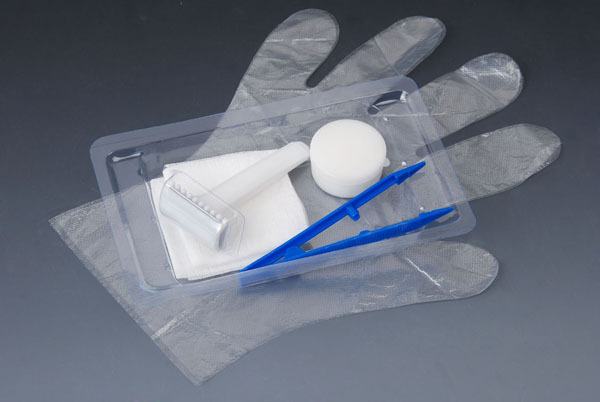 Disposable PE Gloves mainly used for laboratories, food processing, beauty and haircut, exactitude apparatus, electron and other various fields.